Adriatique, Deltawerk, Diquenza, Ferry Corsten, Jameszoo, Jay Hardway, Joris Voorn, Sjamsoedin and Weval will be present to teach you the ins and outs of studio work at ADE Sound Lab. After recent news on the complete ADE Beats program and The Urbanears Hideout, it is time for news about ADE Sound Lab. As you might know, this year we have adopted the best concepts of ADE Next at ADE Sound Lab. One of them are the “In the Studio With…” sessions where aspiring producers get the chance to sit face to face with their favorite artists and will get insight on some great production tips and tricks! Some of the artists will decompose one of their tracks and show you how the song came about. Other artists will include the audience into building a brand new track. In de Brakke Grond, the ADE festival hangout, we have converted one of the dressing rooms into an intimate pop up studio which holds about twenty people. Divided into three days, we will welcome Adriatique, Deltawerk, Diquenza, Ferry Corsten. Jameszoo, Jay Hardway, Joris Voorn, Sjamsoedin and Weval. On Saturday, the studio will be hosted by Interface Magazine. We advise you to come early, as it’s first in first out! At 3pm (October 18th) visitors can pick up a special wristband at de Brakke Grond by showing their ADE Card (€10,-). Please mind that we only have a few of those wristbands available! ADE Sound Lab will run from October 19th- October 21st, program starts at noon. Access only for ADE Card and ADE Pass / ADE Conference Pass holders. Purchase your ADE Card (€10,-) here. Attend here to stay up to date, more program info can be found here. The Festival Hangout at De Brakke Grond (Nes 45) is open from ADE's Wednesday through till Saturday from 10 am onwards, and is located at the very heart of Amsterdam just 10 minutes away from Amsterdam Central Station. 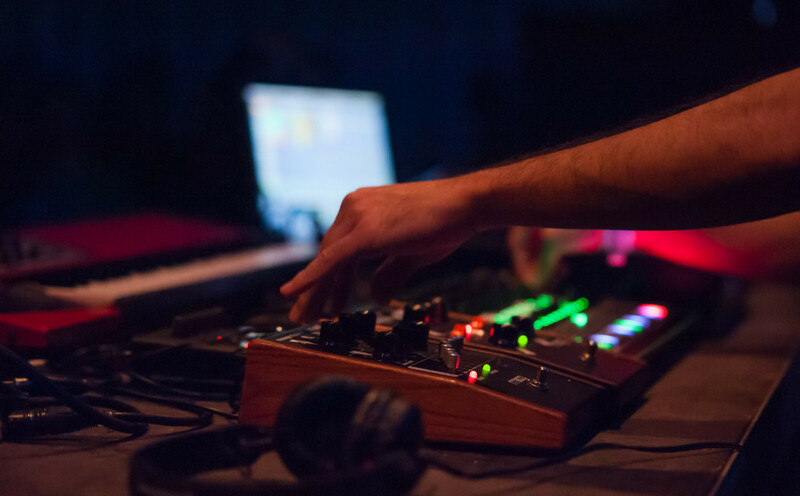 ADE Sound Lab is run in cooperation with Creative Industries Fund NL and VSB fund supporting the Festival Hangout.